Spring market eh? Well the chill in the air has cooled our Vancouver real estate market. The only thing red hot this spring is the growth of listings. Last week we saw the sell/list ratio strengthen over early May, although not significantly. Let's see if we can get a healthy S/L for June. Sales are down a startling 29% compared with May 2007, and even dipped under last month’s sales. For some perspective last year May 07 sales gained 28% over April 07 sales. We started 2008 with slightly less inventory than 2007.We are currently up 39% over last year, and 69% over May 30th 2006. What are you seeing out there? Keep on posting! 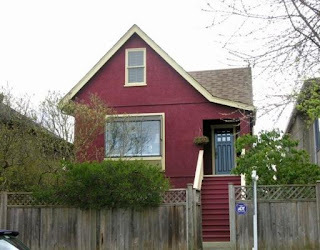 What's become of the million dollar house? I remember a time not too long ago that a cool million dollars bought you an amazing home. Some may have even uttered the word "mansion". 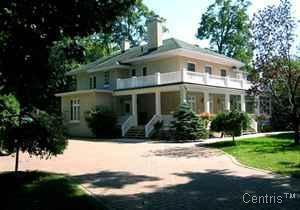 I realize that "amazing home" is a relative term, but let's do one last quick jaunt across Canada and see what's become of the exclusive million dollar house. We will check out "mansions" in PEI, Montreal Quebec, Toronto Ontario, Saskatoon Saskatchewan and 2 entries from BC: Kelowna and East Vancouver (Van West is impossible). Discover a UNIQUE MANSION... This magnificent 1914 residence built on a 30 000 s.f. land offers a 6,000 s.f. living space. An annexe to the original house enhances its spaciousness, with separated entry, that can be used for personal or professional purposes. Ask for a visit ! 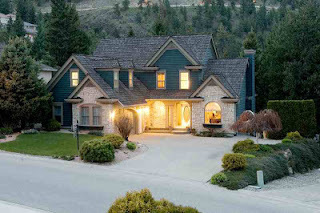 A spectacular executive residence located on one of the most sought after streets in Kelowna. 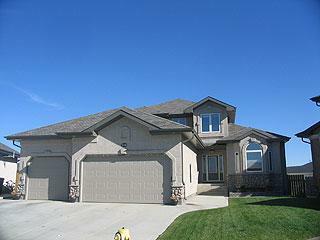 Offering over 4000 sqft of spacious living that is ideal for family living and entertaining. 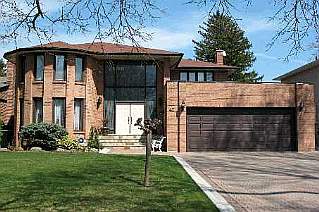 Nestled beside and buffered by a large natural green space, adding tons of appeal to this already spectacular property. Truly a gem in the Cambie/ Main area. 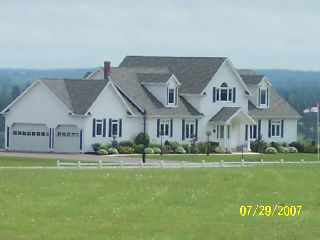 Freshly painted exterior leads to an excellent Main floor plan with spacious L/R & D/R's, large country style kitchen plus den/bdrm. Up has 3 bdrm & huge funky bathroom. Down is a 2 bdrm mortgage helper(925/mo). Terrific shopping/dining/antiques area. Kids go to Wolfe Elementary & Hamber Secondary.